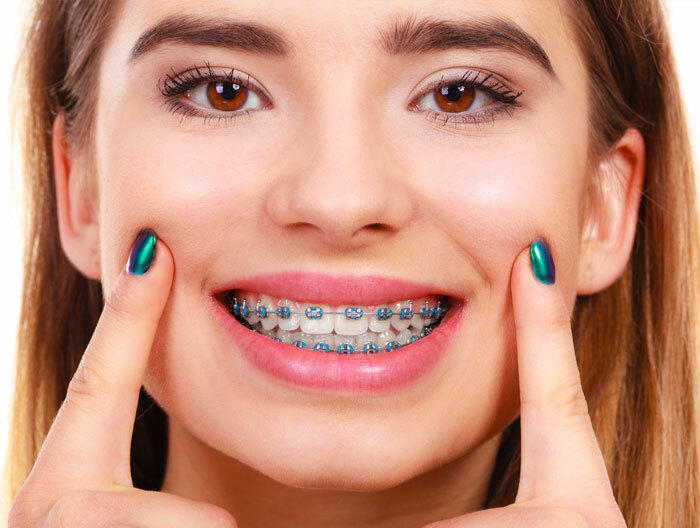 A recent survey by the British Dental Association shows that the number of people above 18 using orthodontic braces has increased significantly from 2016 to 2019. Popularity of adult braces is rising rapidly across the UK too. Adult braces are made from transparent ceramic material and remain hidden inside the mouth. 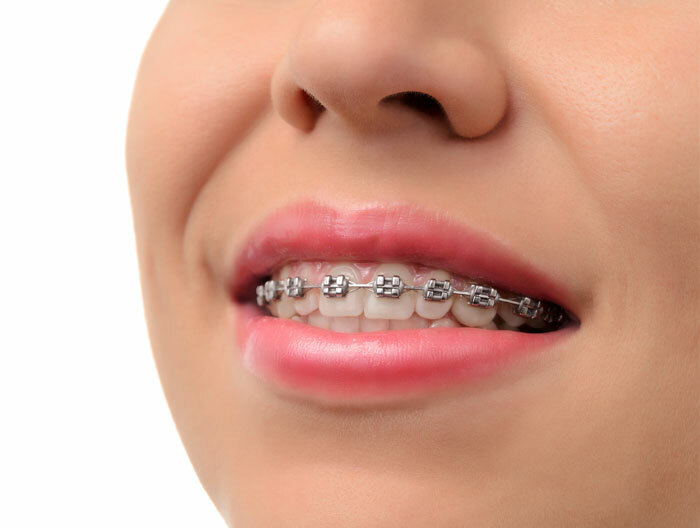 Unlike the conventional metal braces, they’re hardly visible and so have great appeal with adults. 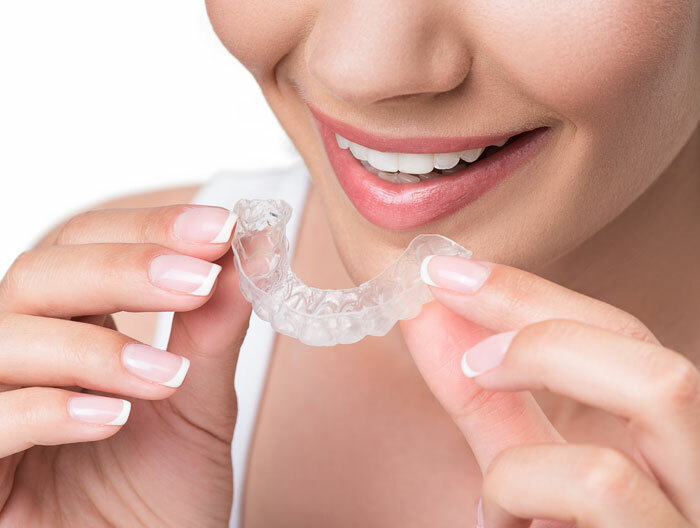 These clear, removable, plastic aligners are worn over the teeth without using any metal or wire. What benefits do adult braces offer? Just like teen braces, adult braces too are meant for teeth straightening and smile makeover. Crooked teeth are difficult to brush and can increase the plaque build-up. Less plaque indicates a significantly less chance of developing gum disease, cardiac problems and diabetes. At the Shirley Park Dental Surgery, we provide a wide range of adult braces. These braces are easily removable and allow you to maintain your normal lifestyle without compromising with your favourite foods and drinks. Our orthodontist possesses great track record in successfully handling cases involving teeth straightening with adult braces. Combining teeth straightening using adult removable braces with other minimally invasive cosmetic dentistry treatments like teeth whitening that we provide, you can achieve your dream smile absolutely hassle-free. What are the different kinds of adult braces? Invisalign braces: Invisalign replaces the wires and the brackets that are traditionally involved in teeth straightening. It uses 3D software to predict an accurate treatment outcome. You’ve to wear these braces 20 to 22 hours a day to achieve your desired results. Clear fixed braces: Traditional ceramic braces available in the colour of the teeth. They work in the same way as traditional metal braces but remain almost invisible inside your mouth. Lingual braces: These are attached to the back of your teeth to facilitate the teeth movement. Damon braces: Damon braces provide greater comfort than their conventional counterpart and also move your teeth faster. What is the average time required for straightening adult teeth? As far as treatment with adult braces is concerned, the time varies from case to case. Cases of minor adjustment take about 6 months while complicated ones last nearly 2 years. However, straightening only the front teeth for pure aesthetic improvement can be achieved much earlier. Our orthodontist in South Croydon will thoroughly analyse your current mouth condition and will be able to give you an approximate treatment time that is necessary for the re-positioning of the teeth. Do adult braces provide permanent result? Yes, adult braces provide permanent results, but for that, you’ve to wear the retainer every night. You can either choose the removable variety or the fixed one that is worn with wires. At the Shirley Park Dental Surgery, we offer a range of retainers that fit your lifestyle. 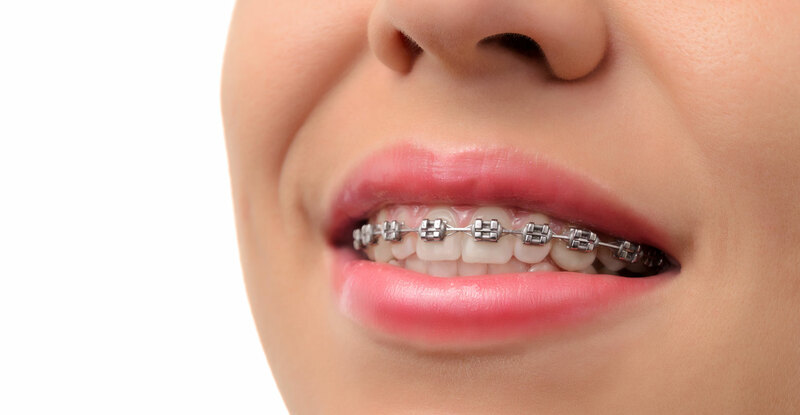 How much does permanent braces cost? The cost of adult orthodontic braces depends on many factors, including the condition of your teeth, treatment duration and the type of device. At Shirley Park Dental Surgery, we believe in providing patients with a greater value for their money. We offer the most reasonable rate across the entirety of London in teeth straightening with adult braces.